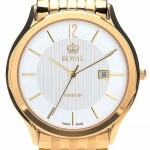 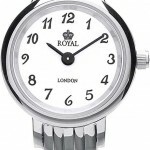 Royal London watches are created from a variety of materials including Titanium, stainless steel and gold plating all with a two year guarantee. 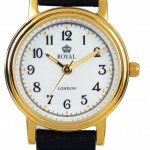 Also available from Royal London is a collection of ladies pendant and gents pocket watches. 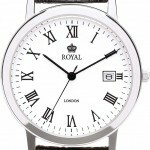 Ladies and gents alike will love the super stylish look of these beautiful analogue watches, which will keep the date and time with unbeatable precision and are available in both classic and contemporary designs.